Explore the fascinating city of London at your own leisure with our hop-on hop-off 1 day ticket taking you to all of the top locations you could want! With over 60 stops on 4 different routes, you’ll be spoilt for choice. Valid for one calendar day, you can hop on or off at London’s iconic places including Buckingham Palace, Big Ben, the Tower of London and Westminster Abbey. The Essential Tour provides a live English-speaking guide giving you interesting anecdotes and information throughout; otherwise there are audio guides in eleven different languages. Take advantage of our open top buses and soak in the views from the top deck – you won’t regret it! 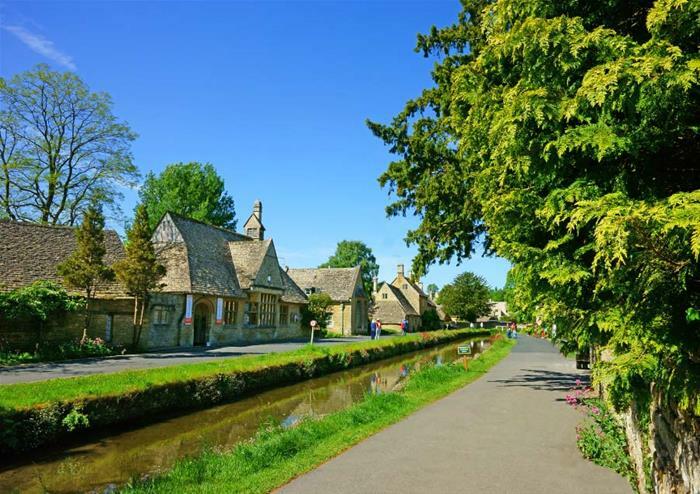 Drive through the gorgeous Cotswolds, taking in the very best of the British countryside. 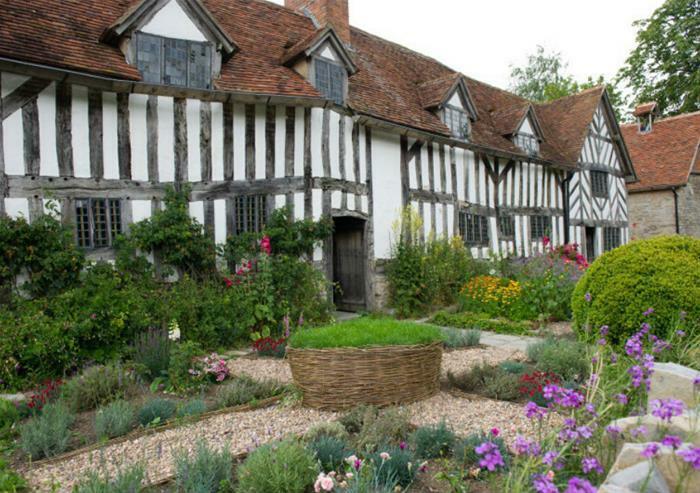 Take in the views of the thatched cottages and rolling hills; these picturesque villages are some of the most beautiful in the UK! 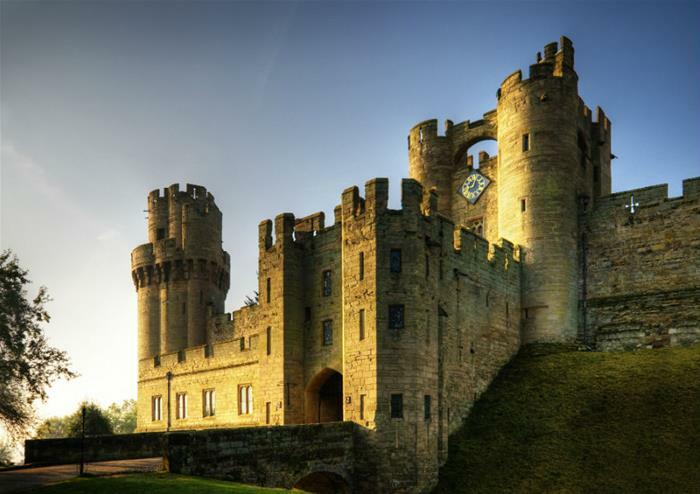 Dating back to the 11th century and steeped in history, you’ll get to explore the fascinating Warwick Castle. 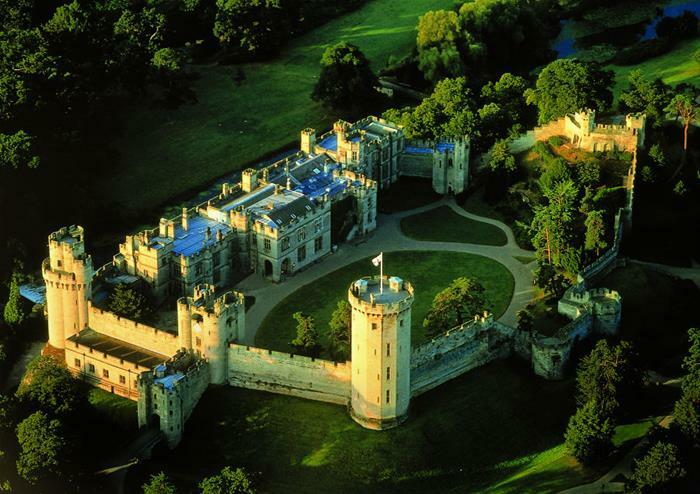 This medieval adventure will have you immersed in a royal world as you venture through the many rooms including the State Dining Room. You’ll get to watch a falconry display, test out your sense of direction in the iconic maze and feel the weight of a real sword! 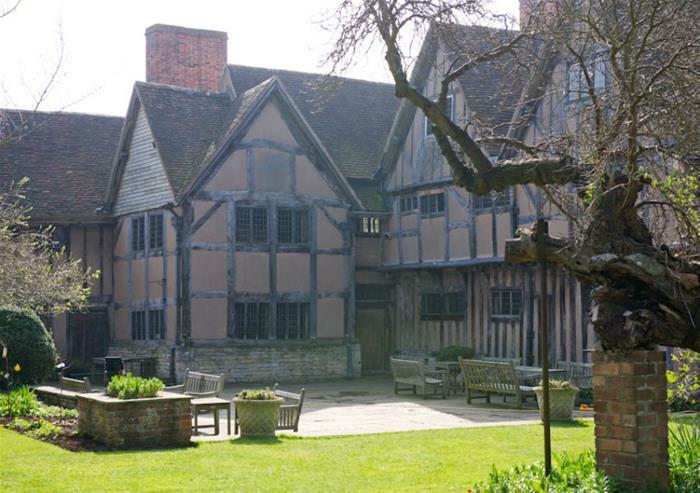 As one of the world’s most famous writers, a visit to Shakespeare’s birthplace is an absolute must. Enter into his childhood home and find out where he slept, ate and relaxed before becoming the legendary wordsmith that we now know him as! 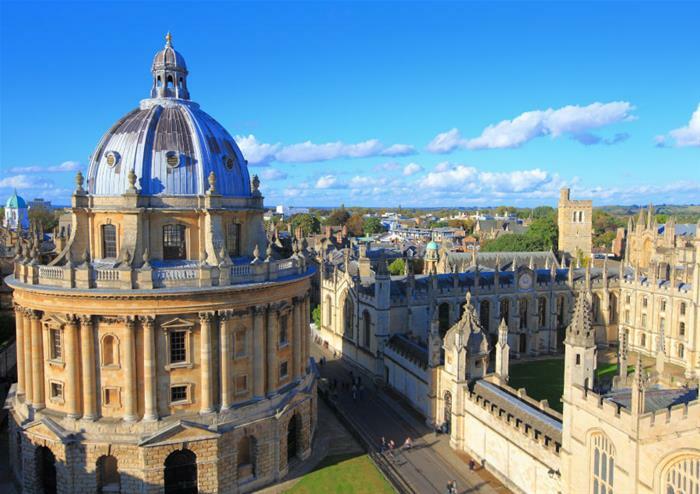 As one of the most famous cities in England, Oxford has much to offer with a fabulously rich history and the oldest university in the English-speaking world. You’ll get to discover the quaint cobbled streets of the city before seeing the glorious Bodleian Library. With a live guide providing facts on Oxford as you explore, you’ll get to know the city in no time! Have the special chance to visit the famous Brasenose College dating back to the 1500’s. This iconic place of study has taught the likes of ex UK Prime Minister David Cameron and Sir John Mortimer and is full to the brim with mesmerising architecture.